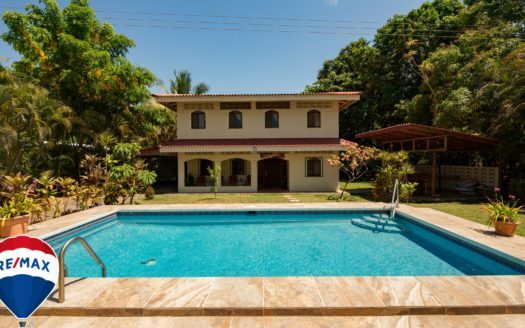 This Costa Rica Beach Home for sale in Playa Bejuco has a private pool, garage, sold fully furnished and is in excellent condition. This house features granite countertops, AC splits in each room, quality artisan furniture, and gorgeous backyard area with private pool. This is a Costa Rica Gated Community home with LOW fees, totally secure and manicured (HOA fees of only $225 include gardener).These homes generate great rental income as well with both short term and long term renters. 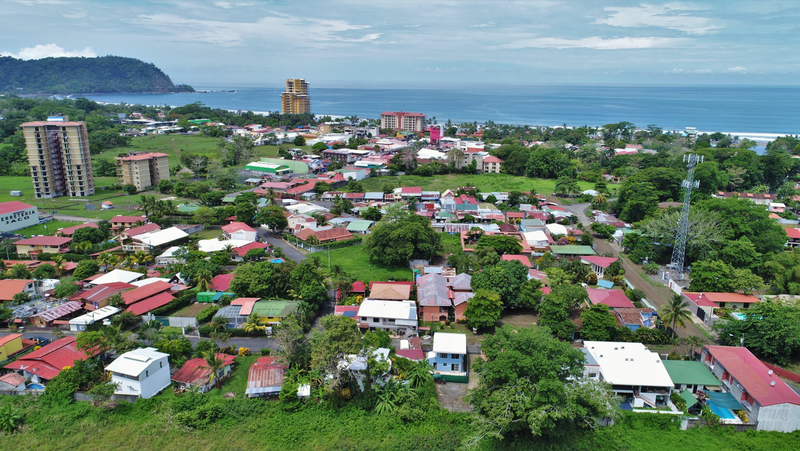 Unlike many homes in Costa Rica’s central pacific coast, this development is fully titled, there are approximately 127 homes in this community. The community features beautiful common areas, 2 pools with showers and bathrooms, tennis court and large rancho/meeting area. There is 24 hour security and an on-site office. This area of Costa Rica is south of Jaco by about 20 minutes (drive time), yet there are shops, restaurants and bars in the immediate area. Most owners in this community walk, bike ride or golf cart around the area. The Beach at Playa Bejuco is beautiful, long vast stretches of pristine coast await! 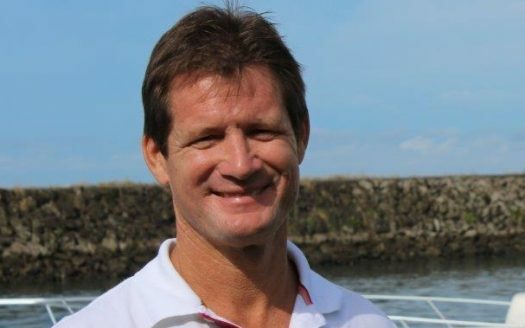 There is fishing, surfing, ATV tours, monkey tours, swimming, horseback riding, beach combing, and countless opportunities to explore the area and its rich natural beauty. Homes for sale in this gated community in Costa Rica feature steel reinforced, concrete-block construction. This construction is excellent for the tropics as it guards against the elements, insulates and will last for generations.